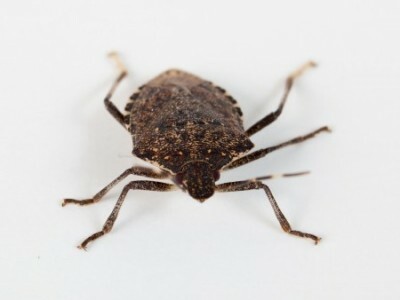 Stink bugs, known for their “sweaty feet” smell when squashed or irritated, have now made their way into Ohio soybean fields in numbers not previously experienced in the Buckeye State, said Ron Hammond, an Ohio State University Extension entomologist. Because the problem has gotten so bad, college entomologists are working on a new fact sheet to address growers’ concerns, he said. http://entomology.osu.edu/ag/images/StB_Factsheet_June_26.pdf The brown marmorated stink bug was finally found in several soybean fields last year in populations large enough to notice after having entered the state a few years ago, said Hammond, who also has an appointment with the Ohio Agricultural Research and Development Center (OARDC).